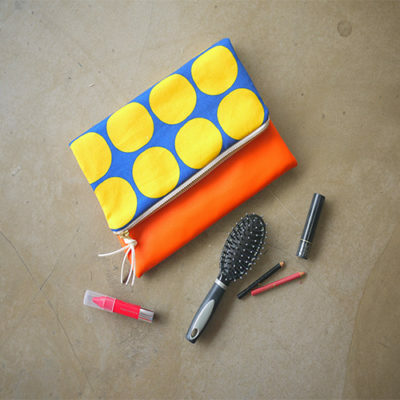 A make-up pouch, or maybe not? 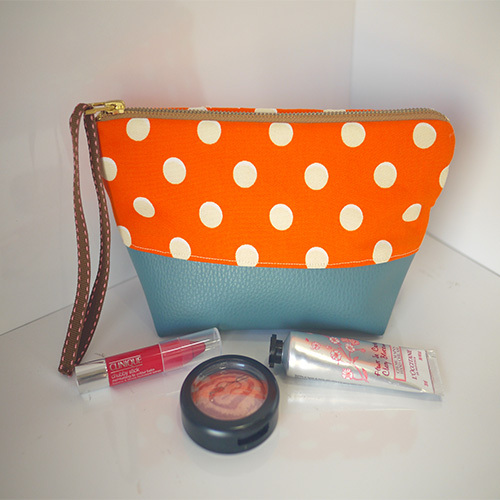 Call it whatever you want as this pouch may be used to store your cosmetics, tissue pack, money, keys or any other knick-knacks you wish to bring around with you. Yeah, so just call it maybe. 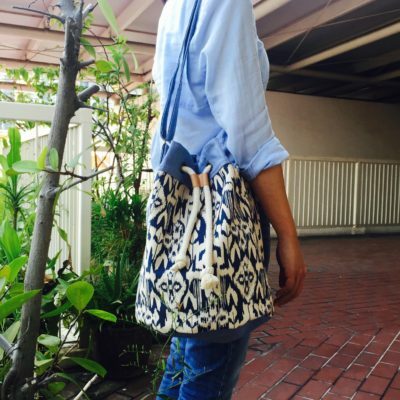 You will learn to operate a sewing machine, install a zipper, create gusset, attach lining and PU leather base. 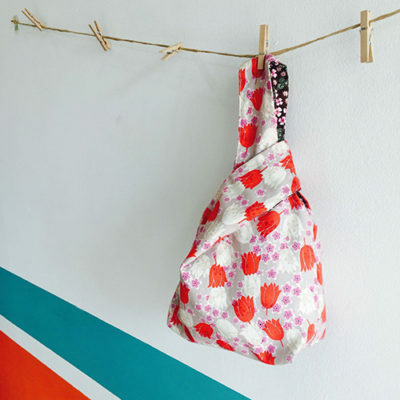 Level 1 clutch workshop where you will learn to operate a sewing machine, install a zipper, attach lining and base. Level 1 workshop that covers operating a sewing machine, installing a zipper, creating gusset, attaching lining and PU leather handles. 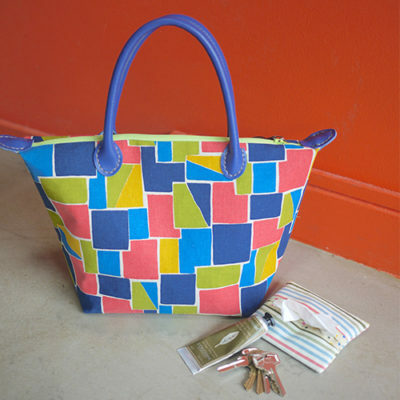 Beginner reversible tote workshop that involves sewing curved lines, gusset and slip-stitching. 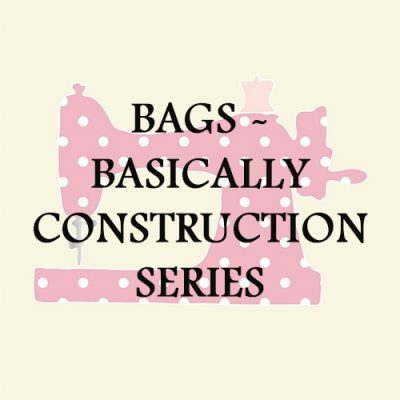 Level 2 bucket bag workshop that includes sewing and attaching adjustable strap and circular base, creating colour block panel, attaching grommets and lining.